Last chance! Get your orders in now to be sure they will arrive by Christmas Eve. What better gift than the gift of community? Know someone interested in intentional community? Jump start their journey with one of our key publications from FIC. 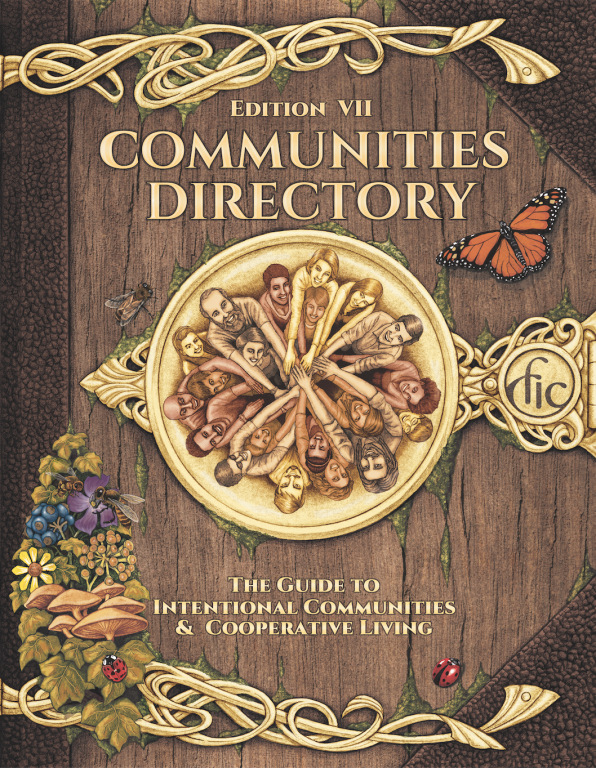 Communities Directory, 7th Edition. You can give someone over 1,200 communities placed right into the palm of their hands! Get a thorough listing of intentional communities from North America and beyond with in-depth descriptions about each community. The seventh edition of our renowned Communities Directory now offers full page maps, detailed charts, and an index to help you find exactly what you’re looking for. Communities magazine subscription. 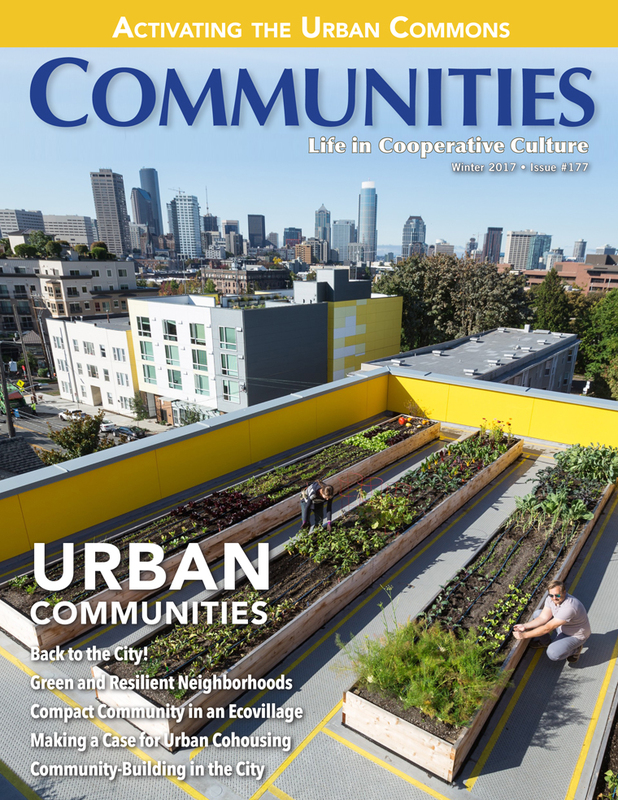 Begin 2018 with a quarterly issue of Communities magazine, the only magazine that connects you to the pulse of the communities movement by chronicling the people, organizations, methods and ideas making it so.With every new subscription made in December, you will receive a $10 coupon for the entire Communities Bookstore! 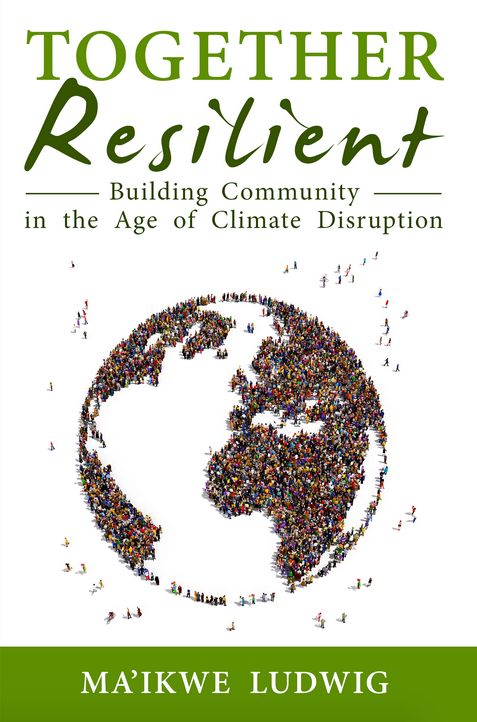 Together Resilient: Building Community in the Age of Climate Disruption by Ma’ikwe Ludwig. This is your essential book that advocates for citizen-led, community-based action first and foremost: why wait for the government when you can take action today, with your neighbors? Together Resilient looks at intentional community as a model for a low carbon future. While looking realistically at the state of the world and the realities of climate disruption, it finds hope in examples of communities that already live high quality lives that the planet can sustain. 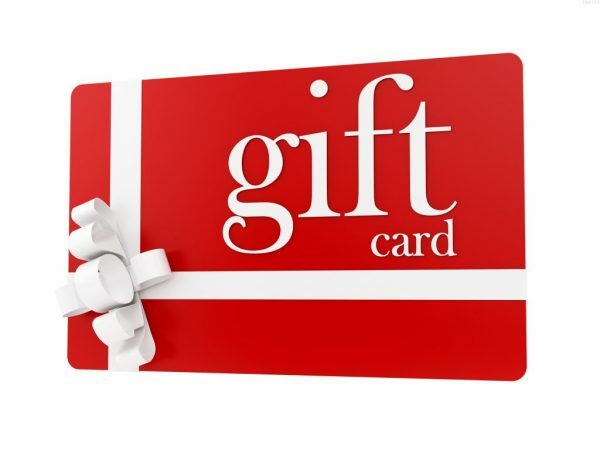 Gift Cards are available as virtual gifts! 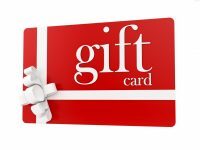 Send a friend a gift card of any value to shop at Communities Bookstore. Your gift will immediately be sent via email to the recipient with a personal note from you. Buy Bundles and save. 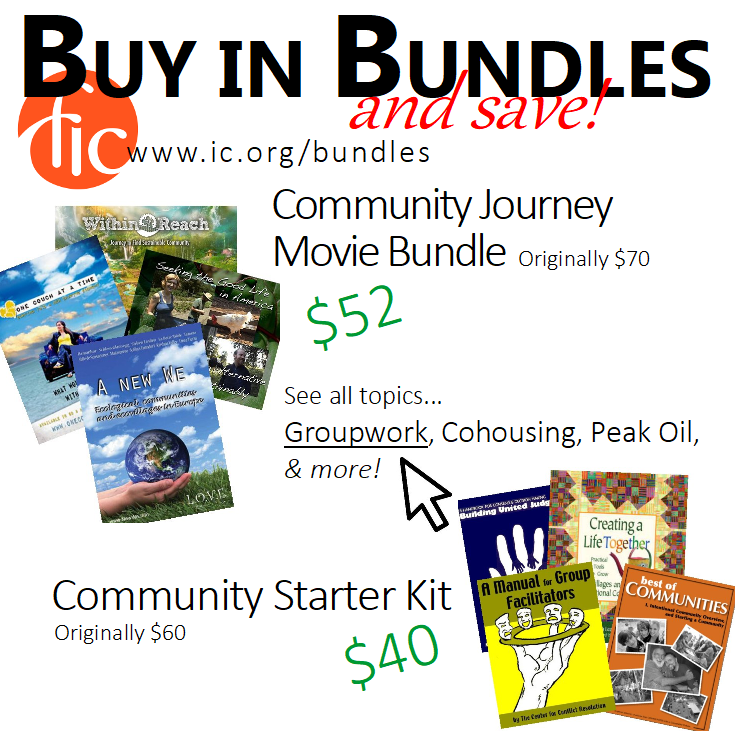 Community Stories, Cohousing Essentials, Group Work, Community Journey Movies, Climate Action, and More! Want more? Check out all the books, DVDs, games, guides, and free toolkits at Communities Bookstore.